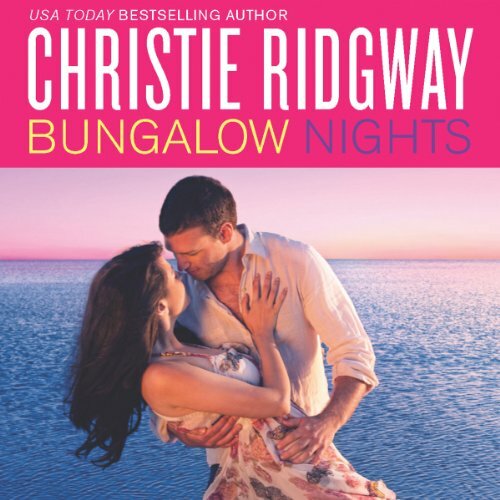 Return to USA Today best-selling author Christie Ridgway's Crescent Cove, California, where the magic of summer can last forever…. Combat medic Vance Smith made a promise to a fallen officer: to treat the man's young daughter to an idyllic vacation at Beach House No. 9. One month, some sun and surf, a "helmet list" of activities to check off and Vance will move on. But the "little girl" he's expecting turns out to be a full-grown woman. With silky hair, big brown eyes and smelling sweetly of the cupcakes she makes for her mobile bakery, Layla Parker is irresistible. And Vance shouldn't lay a finger on her. Honor - and one heck of a scarred heart - says so. To Layla, Vance is a hero who was injured trying to save her father's life. She intends to spend their month of lazy days and warm nights taking very good care of the gorgeous soldier - inside and out…. ©2013 Christie Ridgway (P)2013 Audible, Inc.
great story. wasn't impressed with the narrator. did not care for the narrator at all, she tried changing her voice for a few characters and just ended up sounding whiny and making the characters sound mentally unstable. This is a cute book that was practically ruined by the woman reading it. She made Addie sound like a child and as if Skye has developmental problems. Bad choice, Ms. Ridgway!!! Keep in mind the age of the characters and the audience! Did Bungalow Nights inspire you to do anything? Be frustrated the next in the series is read by the same lady.